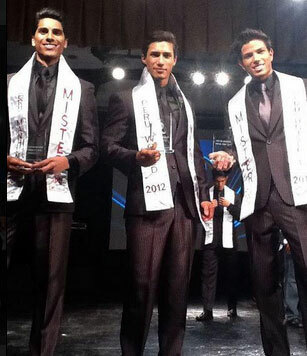 The very 1st edition of Mister Peru held last March 1. And Mr. Lambayeque, Rodrigo Fernandini was declared as the winner of Mister Peru 2012. Rodrigo Fernandini was a previous Mister Teen Peru winner. 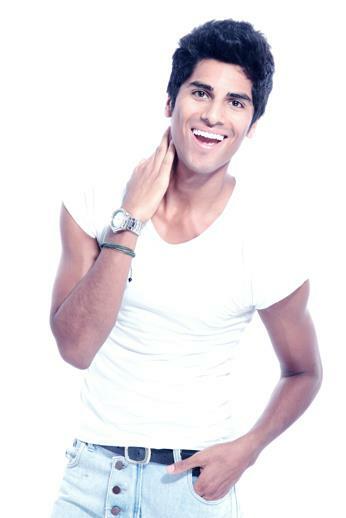 He is expected to compete representing Peru in Mister World 2012. The 1st run-up was Mr. Lima, Bruno Vega who will enter the Mister Universe Model 2012. 2nd run-up was Mr. Tacna, Danny Pena who will go on to compete in Manhunt International 2012 pageant in October.